The India’s top tax agency has sent notices to thousands of cryptocurrency investors following an extensive survey that indicated transactions worth over $3.5 billion USD have been channeled in India via cryptoeconomies over the span of the last 17 months. In December last year, the Indian Income Tax Department raided top crypto exchanges in the country suspected of domestic tax evasion. 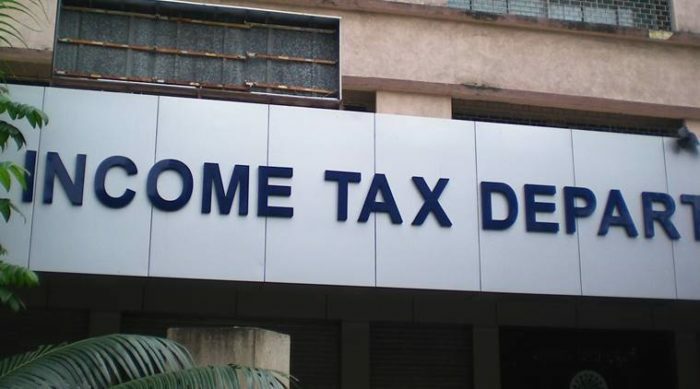 Following the raids, the Income Tax Department sent over 500,000 notices to Indian High Networth Individuals (HNI) that trade in cryptocurrencies. After raiding and collecting data from nine exchanges, the tax officials indicated the major investors of the local crypto markets were predominantly real estate players, jewelers, and tech-savvy investors. This invasive regulatory approach coincides with talks of further cryptocurrency regulation around the world. Days ago, French Prime Minister Bruno Le Maire proposed to discuss cryptocurrency regulation issue at the upcoming G20 summit in Argentina. Cryptocurrencies Could Break Financial Ecosystem? In the past, the Indian Government, Central Bank of India, and the Indian Finance Minister have issued multiple warnings regarding cryptocurrencies, in some cases referring to digital assets in general as “Ponzi schemes.” However, these warnings have not restrained crypto enthusiasts from buying and trading virtual currencies in the nation. Income Tax Department’s Director General of Investigations in the state of Karnataka — B. R. Balakrishnan — said the notices were sent after the surveying indicated the popularity and patterns of the crypto markets in the country. According to him, the legal notices could not wait any longer as cryptocurrencies could have a catastrophic effect on the country’s financial ecosystem. Accordingly, Indian tax officials have demanded crypto investors to pay tax on gains from virtual currency trading. In accordance with the notice, digital asset owners have to declare their total crypto holdings and the sources of these holdings immediately. Another Bitcoin exchange — Coinsecure — claimed its exchange facilitates trading volume of 150 bitcoins on a weekly basis. The company is also planning to offer its users an interface to buy and sell ether (ETH) as well as other cryptocurrencies. India may still not be ready for a legal framework for digital currencies, but officials are clearly targeting investors with tax discrepancies as domestic exchanges remain more or less untouched for now. Will the tax notices have any effect the local crypto market? Let us know what you think below. The post Indian Tax Authority Sends Notice to Crypto Owners: Pay Up appeared first on Bitsonline.